In terms of size, Pixel 3a and Pixel 3a XL will have screens of 5.6 inches and 6 inches, respectively. In terms of color matching, it is reported that there are two kinds: Clearly White and Just Black. Of course, more options may follow. 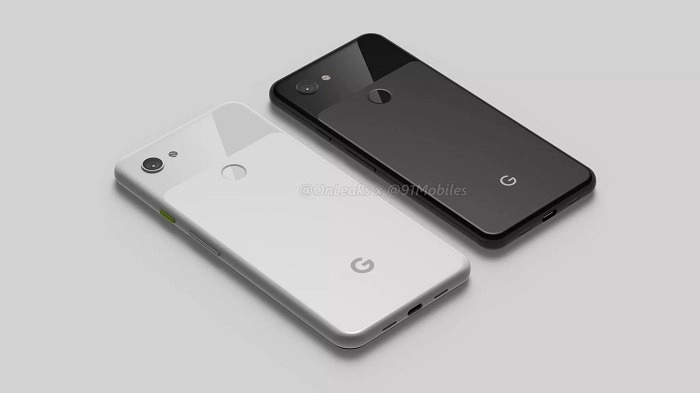 In addition to inheriting many functions of the Pixel 3 family of smartphones, such as Active Edge pressure side keys, Titan M security chips, eSIM, 64GB built-in storage, Pixel 3a/3a XL may cost hundreds of dollars cheaper. 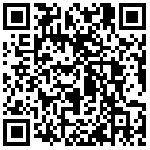 As for processor and battery capacity, it is not yet known. 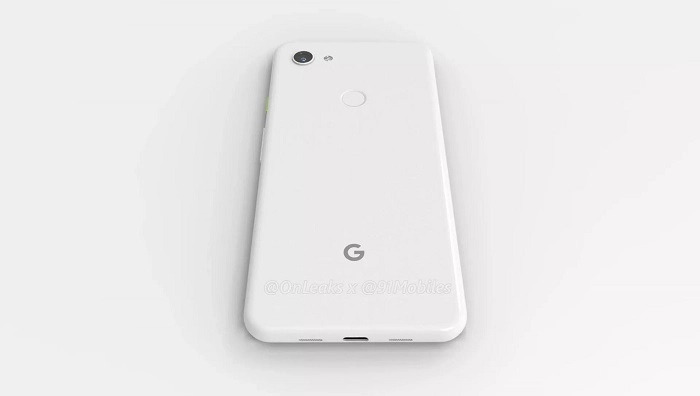 It is rumored that the Pixel 3A series may carry Qualcomm 670/710 SoC, and the battery capacity of the small model is 3000 mAh. To be sure, they will both support USB-C interface and 18W fast charging. Finally, we do not yet know the pricing or release time of Pixel 3a/3a XL. But there have been reports that Pixel 3 Lite / XL Lite will be listed in the United States this spring (underwritten by Verizon), presumably we don't have to wait too long.